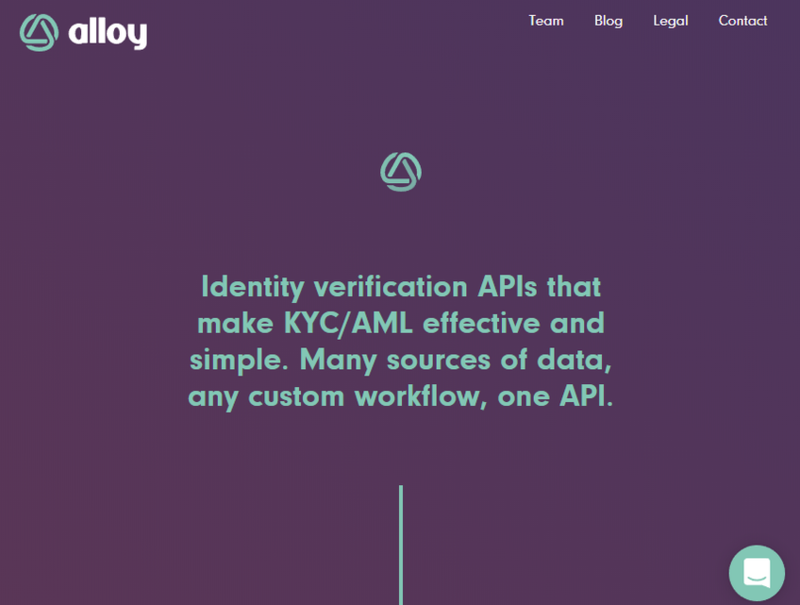 Alloy provides banking and financial institutions with an API to access various aggregated identity databases and a dashboard through which to organize and analyze customer onboarding data, improve customer conversion through the compliance funnel, reduce risk & fraud, and speed up previously manual back-office processes. The bank has funded and deployed the company's software, which can be used to quickly bring new products to market and reduce the need for programmers and other expenses. 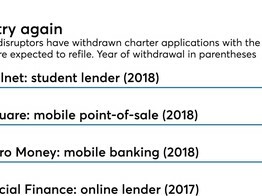 Midwest BankCentre in St. Louis, with the help of a stable of fintechs, started Rising Bank to keep up with big banks in the hunt for deposits and millennial customers. 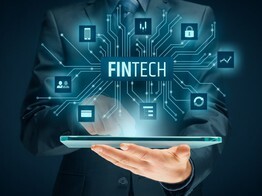 In the United States, a consortium of collaborators across FIs and FinTech firms has taken shape. 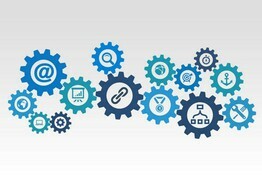 Across the Pond, joint efforts among traditional finance firms and tech-driven startups eye guidelines on how to work together. Plus, new players in Arizona’s FinTech sandbox. The consortium is starting out with a dozen banks and could have 50 within a year. Socure and Alloy today officially announced a partnership that enables financial institutions to make real-time digital identity verification decisions with unprecedented speed and accuracy for onboarding new customers.